TO SEE ALL OF OUR LISTINGS CLICK ON "LISTINGS" TAB AT TOP. THIS FIRST PAGE SHOWS THE CURRENT FEATURED LISTINGS THAT WE ROTATE. 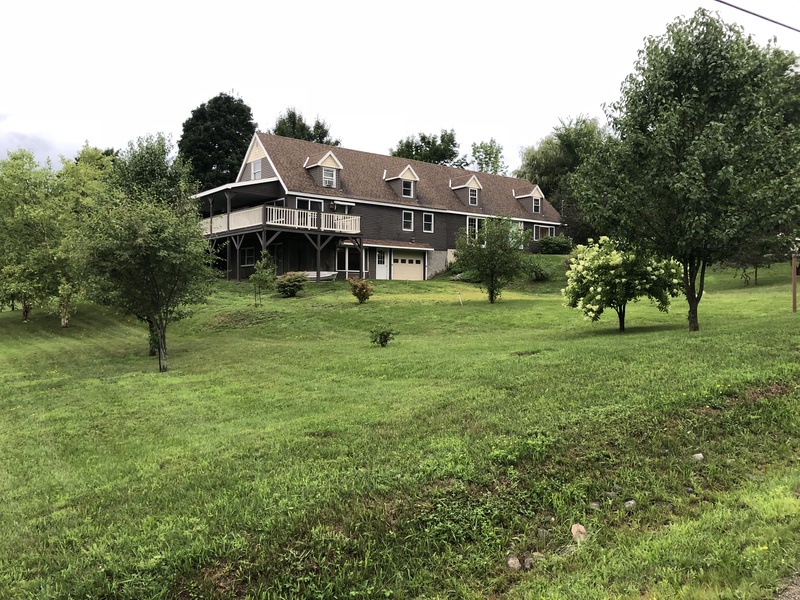 PLEASE KEEP IN MIND THAT WE CAN SHOW ANY LISTINGS IN NEW YORK AND VERMONT STATES THAT ARE CURRENTLY ON THE MARKET NO MATTER WHO THEY ARE LISTED WITH. YOU DO NOT PAY EXTRA FEES FOR THIS SERVICE WITH OUR OFFICE. 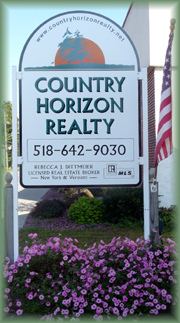 34 YEARS PLUS IN THE REAL ESTATE BUSINESS IN THIS AREA FOR THE BROKER/OWNER MAKES COUNTRY HORIZON REALTY A GREAT CHOICE WHETHER YOU ARE LOOKING TO BUY OR SELL REAL ESTATE IN NY OR VT. HONEST & HARD WORKING WE MAKE EVERY EFFORT TO PROVIDE PROFESSIONAL, PERSONALIZED SERVICE. HOWEVER, WE CAN NOT PERFORM MIRACLES SO KEEP IN MIND, ESPECIALLY IN THIS ECONOMY YOU NEED TO HAVE YOUR PROPERTY PROPERLY PRICED IF YOU REALLY WANT TO SELL IT! GIVE US A CALL! 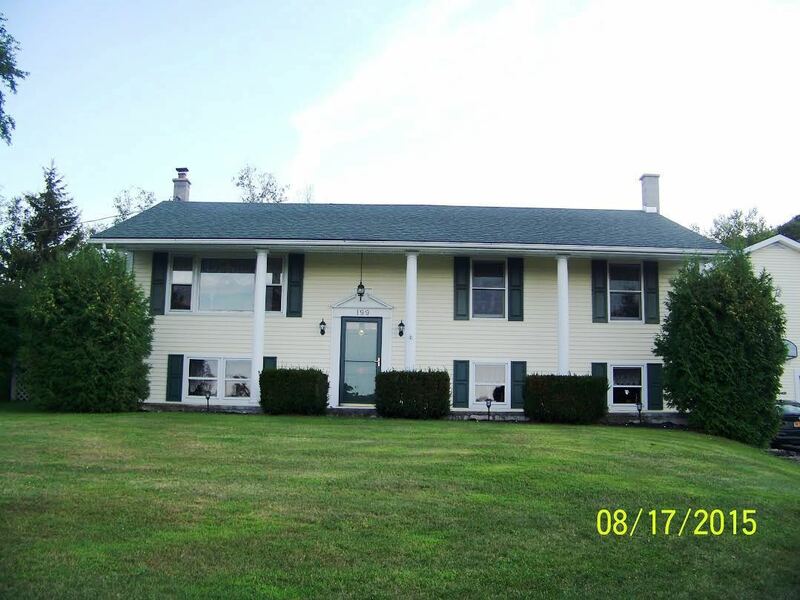 Lovely raised ranch sitting at the top of 2.57 acres with beautiful views. 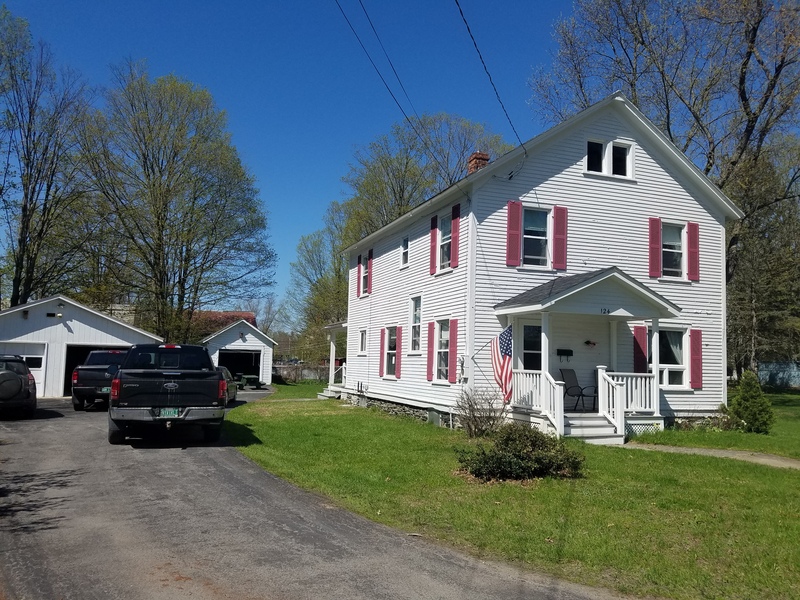 Features a country kitchen with and island, 3 bedrooms, 2 baths one with a claw foot tub, hardwood floors, hot water on demand and more. There is a 2 car garage with a huge heated game room above it and an in-ground pool. Other great features include a paddock with tack room, shed with garage door and a tractor shed. This home has so much to offer you wont be disappointed! 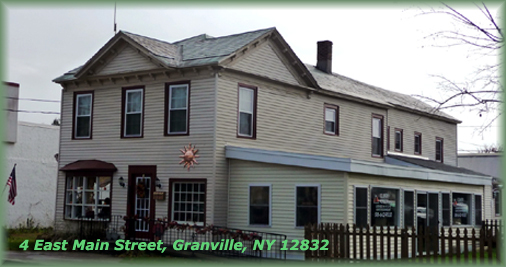 Granville, NY~ Commercial?Residential Location~130 x 108 lot (per tax map) Charming 3 bedroom home with lovely wood floors & nice layout. This property also has commercial potential and it is located in a high traffic area. Across the street from Subway on RT 22 ~ close to intersection with Rt 149. Do you work from home where you would benefit from more traffic?? Rite Aid, McDonalds, Glens Falls National Bank, Subway all on the other side of Rt, 22 from this property. Price Chopper Plaza just behind those properties. Priced to sell taking into consideration the work that needs to be done. 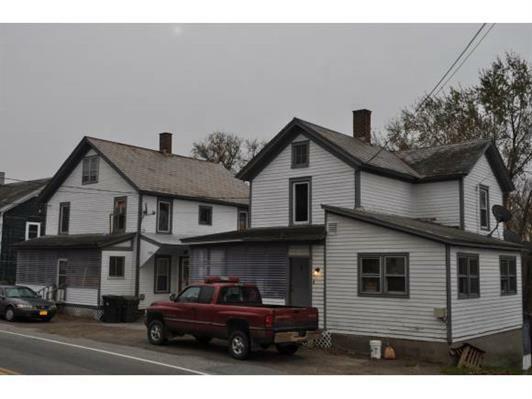 Located just over the VT border from Granville~ 2- 3 unit buildings on 1 parcel of land. Village water from Granville, NY. 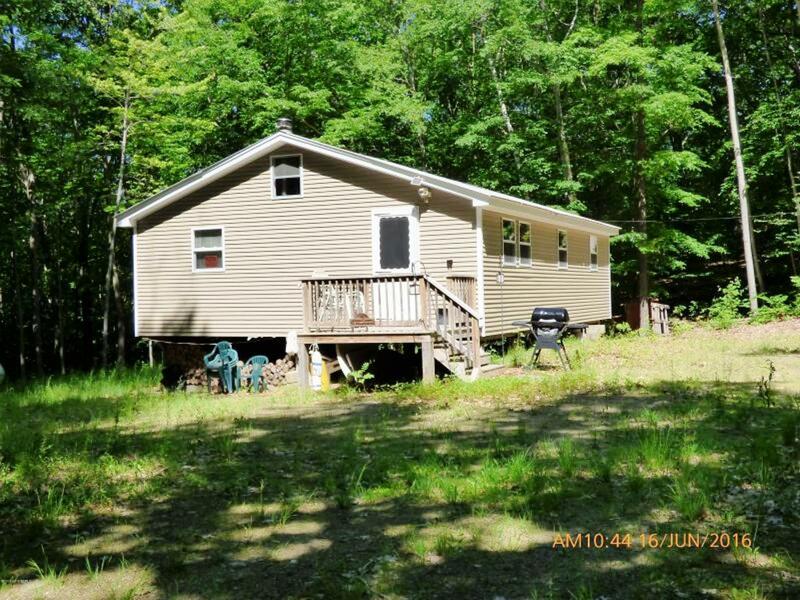 2 septic systems (1 for each house) If you are looking for investment property in VT you may want to check this out. Many updates have been made. Blown in insulation. 2 house meters for electric (1 for each house for furnaces). Tenants pay own electric and hot water. Heat is included in rent. 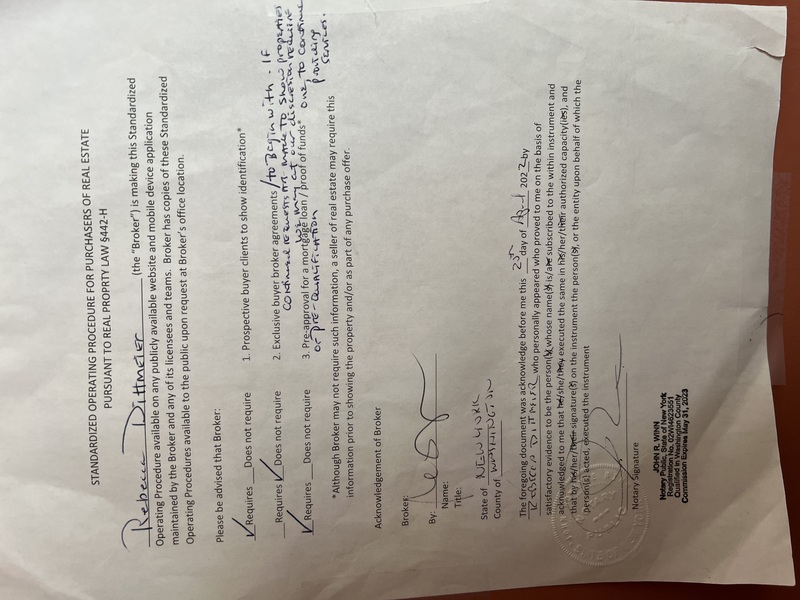 This property is assessed for $163,130.00 after 2016 reassessment was done.2016/17 Property & School Taxes are $3263.28 Monthly Rental expected at this time with full house is $3,750.00-PROPERTY IS BEING SOLD AS IS AND THAT IS WHY THE PRICE IS WHAT IT IS. 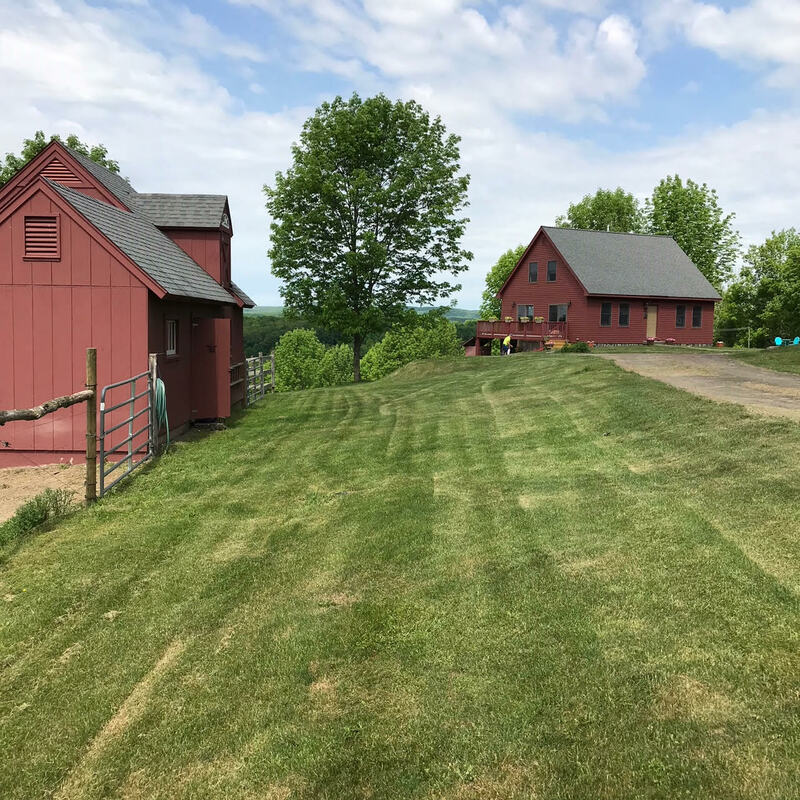 400+/- acre farm for sale in West Pawlet, Vermont. 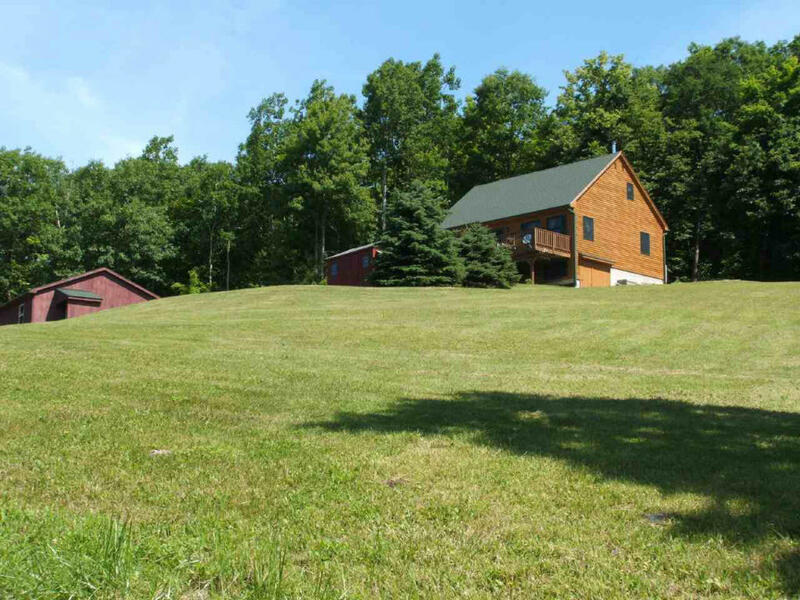 Property consists of crop ground, pature land, open and wood property and a sugar bush. There is a dairy barn with the milking equipment (all but milking units) there and a 4 bedroom farm house with an apartment. Also there is a 2 bedroom mobile home on the property. The barn holds 80 milk cows with room for young stock, barn cleaner with chain and a covered manure pit, 3 built in grain bins, will hold 30,000 bales of stacked hay and has a bunker silo and dirt trench. If you are looking to own your own farm this would be a great opportunity. The property is in land trust. Spacious Colonial sitting on 3.4 acres. This home features 4 bedrooms, 2 baths, den with wood burning fireplace, slate foyer and hardwood floors. There is also a full walkout basement for additional space if needed. 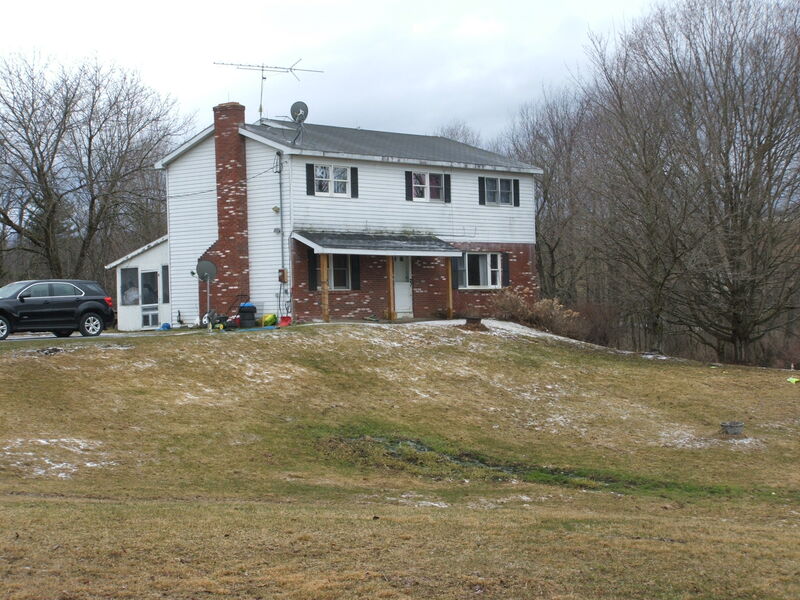 Lovely 3-4 bedroom, 1 1/2 bath home on .69 acre lot on side street in Poultney. Open Stairway. Lots of natural woodwork and wood floors! French Doors from Foyer into Living Room. Den or 4th bedroom on 1st floor. 1/2 bath on 1st floor at one time had a tub and could again. Covered front and side porches. 1- 2 car garage and 1- 1 car garage. Very large lot with plenty of space for gardens, play areas, etc. Replacement windows, newer front door and front porch. Lots of closets. High Speed Internet and Cable Available. This home was rewired by an electrician summer 2018 at a cost of approx. $10,000. This makes it even more attractive! 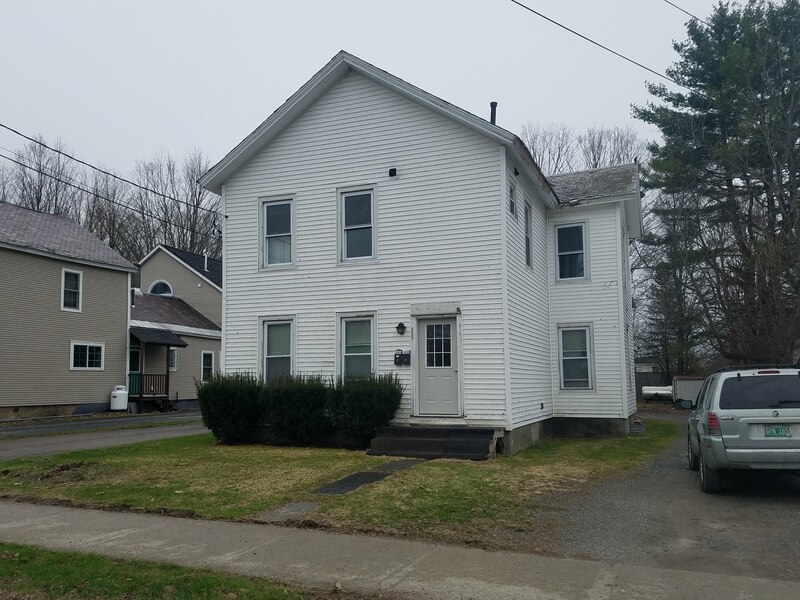 2 Family- Poultney, VT- Great owner occupied or investment situation. 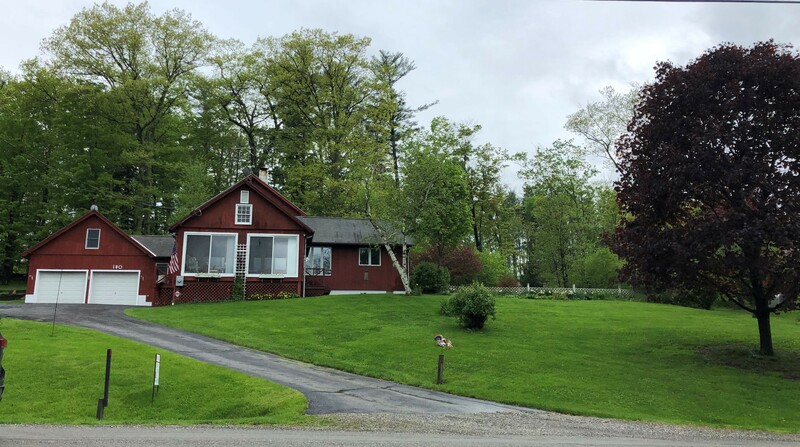 Nice location close to Green Mountain College. Spacious apartments. 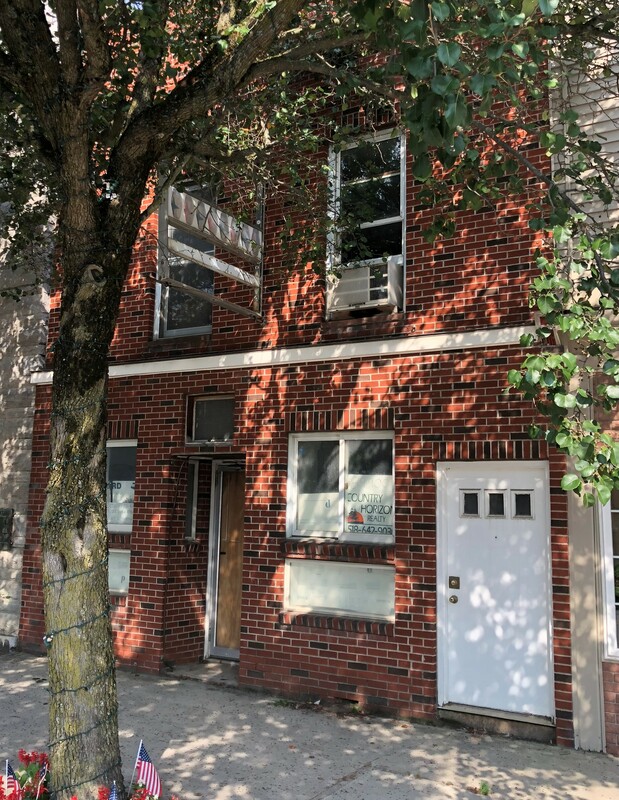 2nd floor apartment (2 BR/1 bath) has interior and exterior stairs with upper deck area. 1st floor apartment (3 BR/1Bth) has covered porch. Well kept. Vinyl sided. Heat is included but tenants pay Electric. Current rents are $860.00 and $840.00 per month. Month to Month Occupancy at this time. 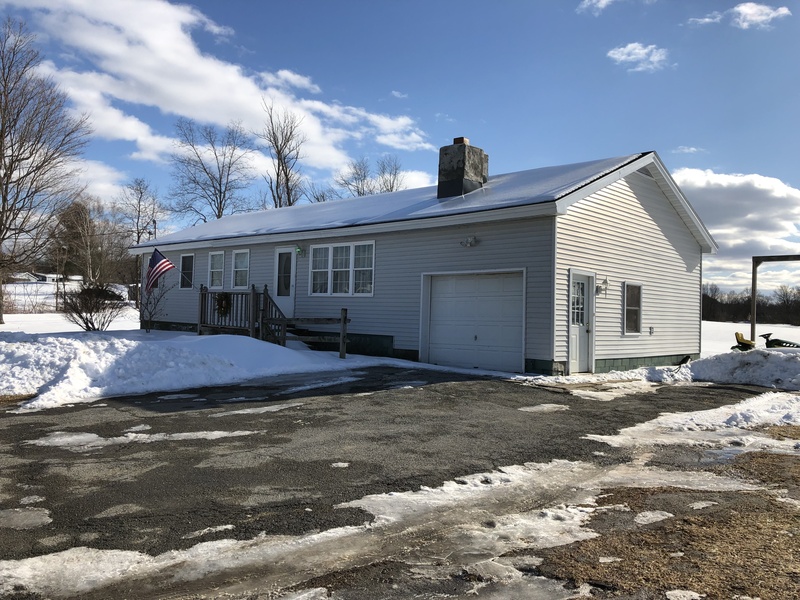 Fresh Paint throughout this updated home that was originally built in 1974 and had major renovation in 2006 which included windows, siding, roof, heating system, kitchen & large addition- which included a mudroom/laundry room, master bedroom & bath & family room. 2018 new flooring in 3 bedrooms & 2 rooms in basement. Main level has kitchen w/ granite counters, storage pantry and stainless steel appliances, laundry/mudroom, dining area, family room w/ pellet stove, living room, MB w/ bath, 3 additional BRs and full bath. Basement has 2 finished rooms and loads of storage room. Attached garage and separate 2 car detached garage plus storage shed. 6 panel doors, generator, water system, in ground pool and patio area plus large field area. 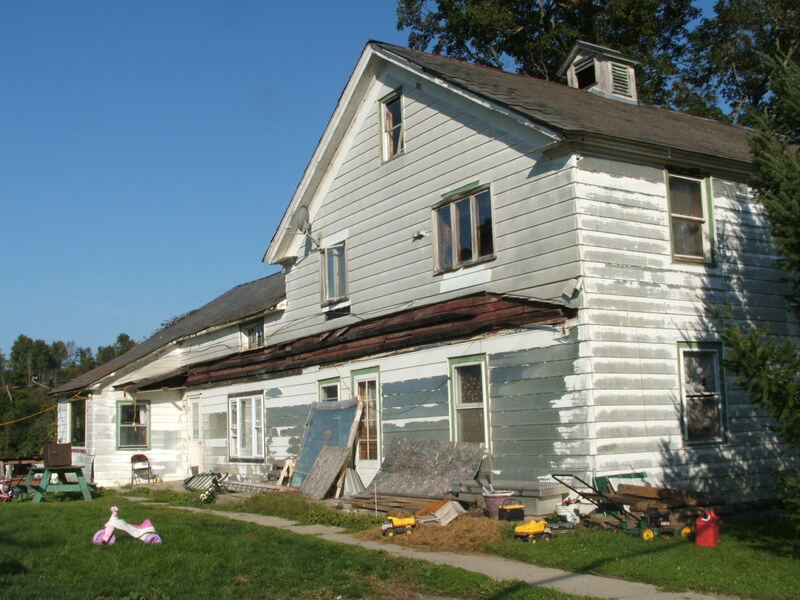 This is a complete fixer upper for a contractor or a handy person with cash or someone else with cash to purchase and hire the work done. The property has been gutted and some work has been done towards putting it back together. There is a shed and a garage. It has a well and septic but unknown as to what and where exactly they are. Buyer needs cash or ability to get cash to purchase. At one time the house had 3 bedrooms and 1 bath. Currently it is fairly optional as to how you finish it. 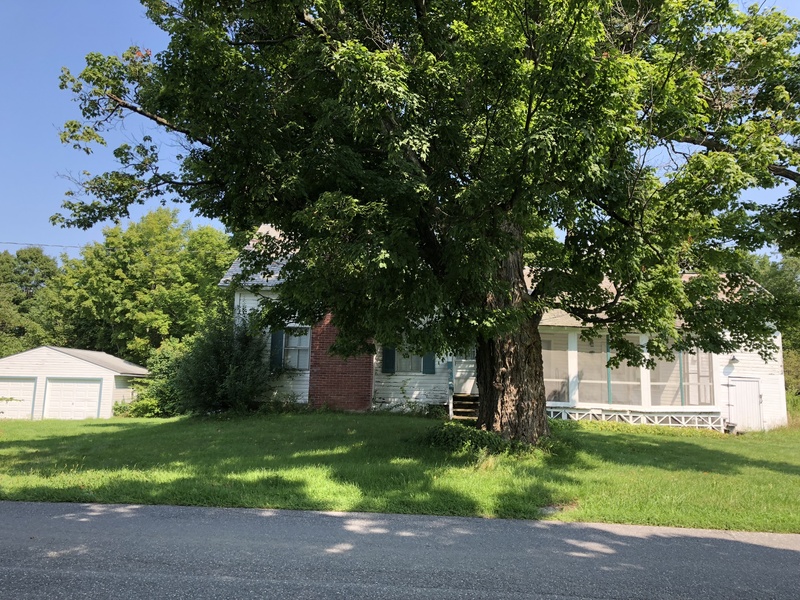 This older farmhouse is charming and it comes with a total of 103 +- acres of land with frontage on Burch Road and Lily Pond Road. 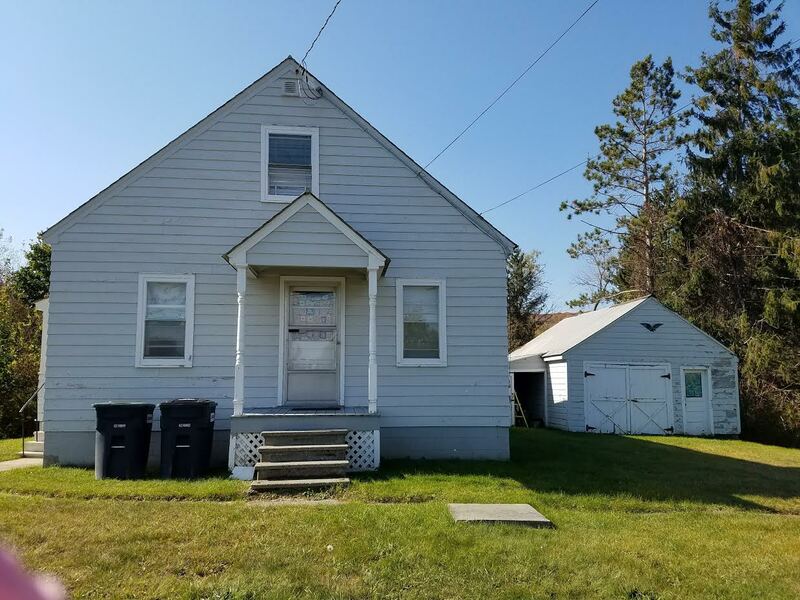 The house needs some work, but has great potential. The land has fields and woods and a portion of what is known as Lily Pond. 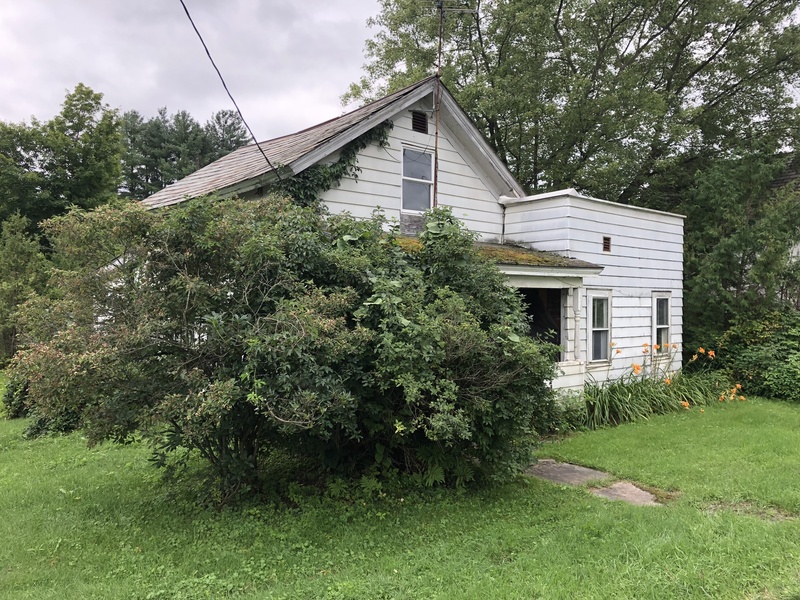 This property can be bought with the house on just 1.84 acres for $129,000, the house and lot along with the separate adjacent 1.96 acre lot for $144,000 or all of it for $245,000. 2 smaller lots are surveyed. The large parcel is in a land management program. Outdoors Mans Paradise. Trails. 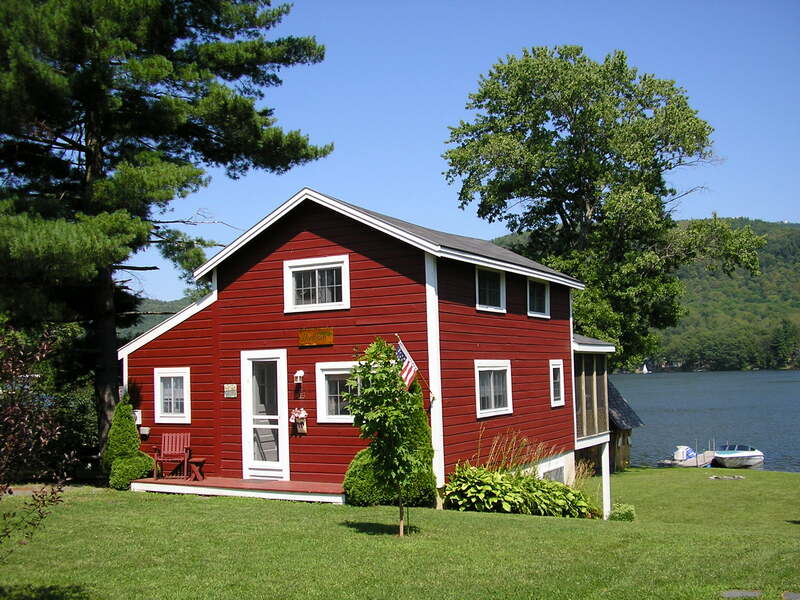 Charming 2 BR, 1 1/2 bath home on "Little Lake" portion of Lake St. Catherine. Built in 1935, moved onto a new foundation in 1983~major renovation was done at that time. Main level offers LR, Den, Kitchen w/eating area, full bath & laundry & 10x23 screened porch (which is part of the square footage listed in listing). Upper level~2 attached BRs w/ sleeping areas for several people. Lower walk out level has a FR, 1/2 bath, & utility/ workshop area. Walk out to the covered patio area and to the lakefront. Storage building w/ slate roof. (owners kids used it as a bunk house/play house years back) Sit on the screened porch and enjoy the beautiful mountain and lake views! The house faces east and the sunsets reflect on the mountains across the lake and it is a magnificent sight. Spacious kitchen. Plenty of storage. Original front door! This house sits back from the road enough that you can drive by it without seeing it unless you are looking for it. Propane Hot Air furnace! Beautifully maintained cape sitting on 10 acres with awesome views. Features include country kitchen, living room with wood stove, 2 bedroom, 2 full baths, hardwood floors, walk out basement and more. Upstairs is a room that could be finished for more living space. There is also a 2 car garage that is approximately 48 x 24 that will hold your vehicles and your toys. This spacious home on Channel Drive shares 40� on Lake St. Catherine with others on this road and has dock space available. This is a home and not just a camp. 2 car attached garage that is insulated and has heat available. Mud Room, Entrance room with plenty of space for Coats and Shoes. LR, DR, w/ maple floors, Kitchen with lots of Maple Cabinets (some with glass) , granite counter on island, space for table in kitchen, 1st flr BR w/ 1/2 bath and laundry off it as well as full bath. Glassed in Sunroom with heat and air offers views of both the lake and the mountains. Lots of natural light. 2nd level has 2 spacious rooms and a 3/4 bath with walk in shower. Paved Driveway. Basement/ Crawl has interior and exterior access. Wood stove in LR. Electric baseboard, oil hot air furnace and a propane wall unit. The attic has pull down stairs and flooring for storage. Kitchen addition was done in 1989. Price includes the riding mower, snow blower, humidifier, woodstove, generator.